The Comanche Land that was home to the tribe, as indicated on the Comanche Land Map, had been occupied by the tribe before the arrival of the Europeans. They had never experienced the way of the Europeans especially in relation to the subject of Land Ownership. 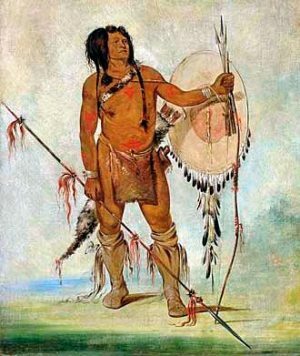 The ownership of Comanche land became the source of the bitter conflicts between the white European settlers, the U.S. and the Native American Indians. The Comanche Native Americans lived in harmony with the land which was emphasized by the their culture, religion and beliefs. The idea of an individual person having exclusive use of a particular piece of land was completely alien to Native Americans.